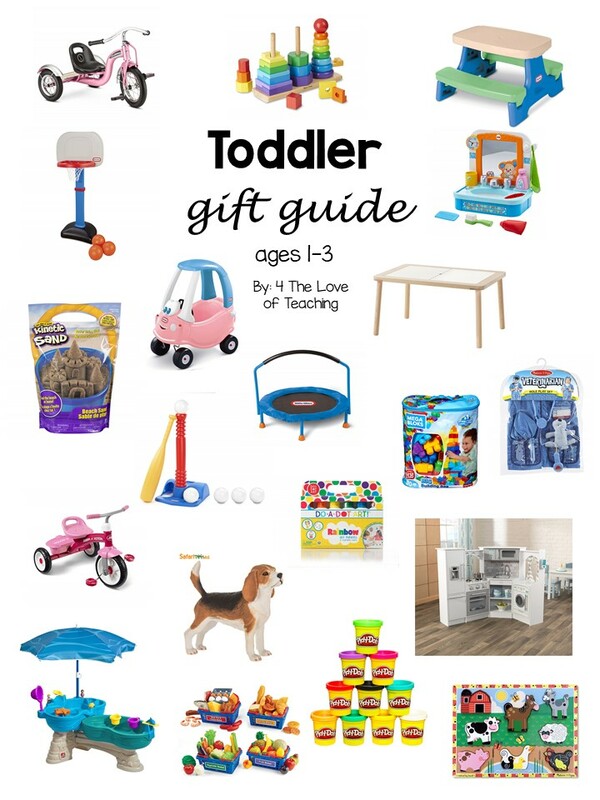 A few days ago I shared my Gift Guide for Toddlers, ages 1-3. If you missed it, you can click here to read it. Today I am sharing my gift guide for boys ages 8-9! 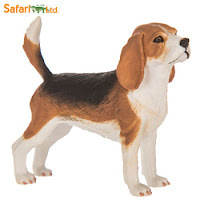 My son will be 8 1/2 at Christmas this year and I am sharing some of his most requested toys, as well as some of our favorites. 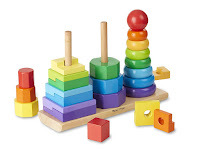 Some are tried and true toys for us and some will be new to us this year. 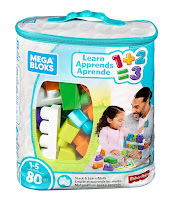 Let's start with experience gifts. Museums - We are lucky enough to have several museums around us: a history museum, a science museum, and a children's museum. 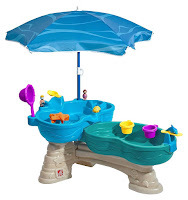 Tickets for a special event - Movie theater, water park (for summer fun! ), amusement park, a special show, concert, etc. Last year we surprised my son with an overnight stay in a hotel in a neighboring state with tickets to see his favorite wrestler, AJ Styles, at a WWE Smackdown show. Hands down - this was my favorite experience gift we've given him! 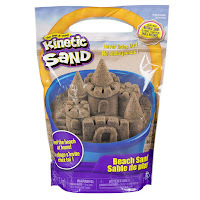 Now let's look at Science/STEM related gifts. 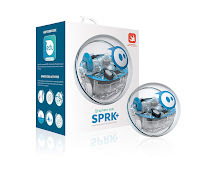 Sphero ball - This is one of my sons highly requested gifts this year. You can control this robot using an app. 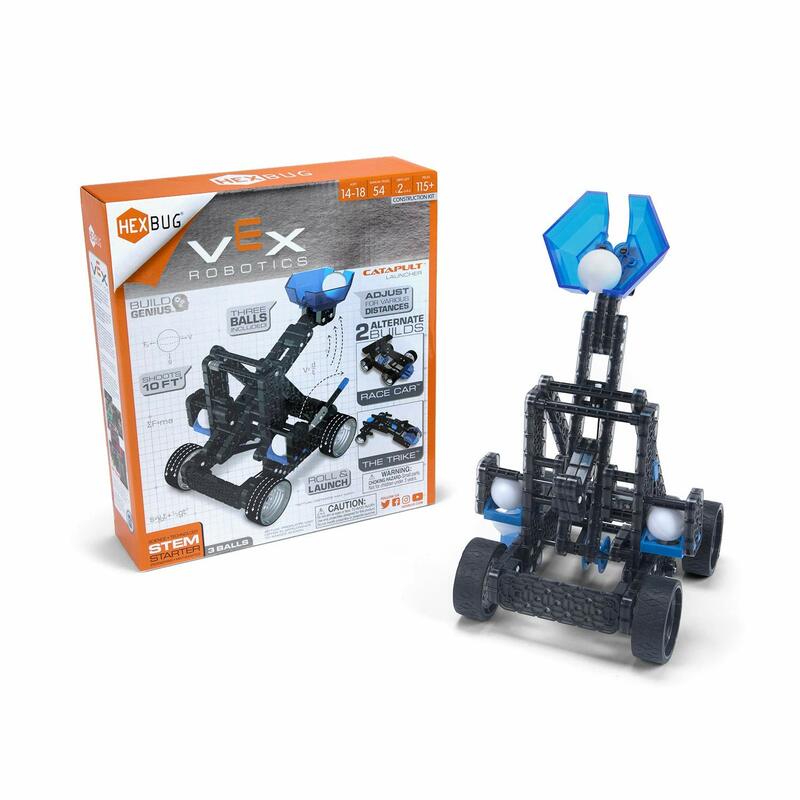 Vex Robotics - These robotic kits seem to be the rage this year! You can find them in multiple places. 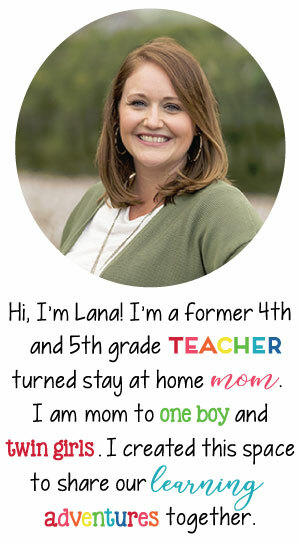 This is a fun project you can do WITH your child. 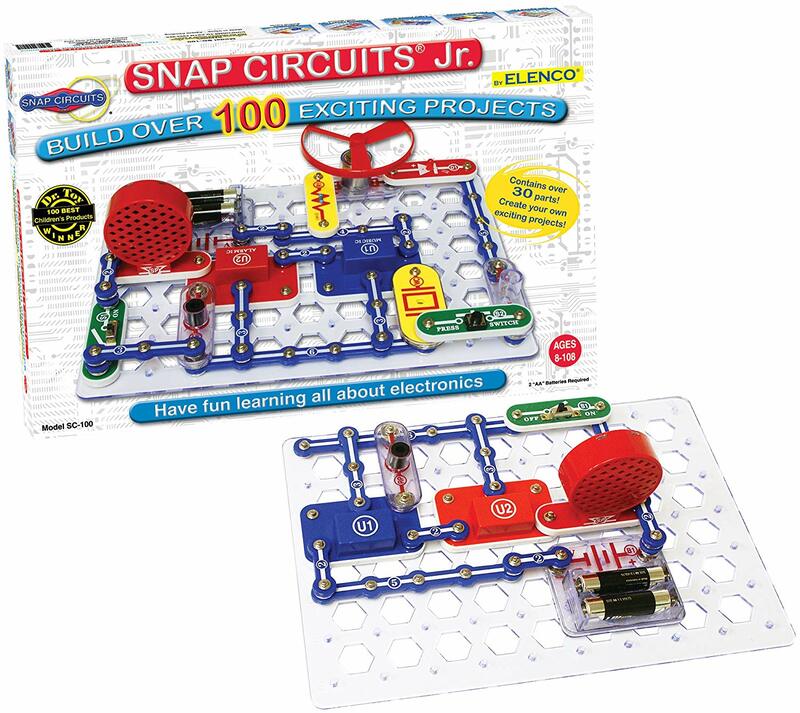 Circuit kit - We purchased this circuit kit for a friends birthday recently. 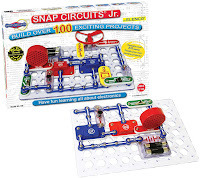 When I taught 4th grade science, my students LOVED working with circuits! 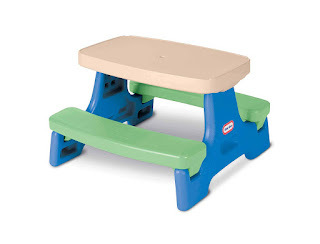 Let's move on to OUTDOOR gifts. Scooter - Scooters are always a fun gift! 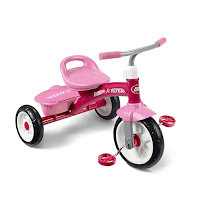 You can buy push kick scooters or electric ones. 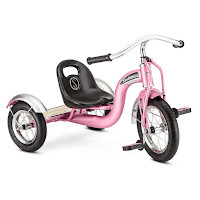 Go-Kart - We don't have room for it, but I know older kids would love this! Drone - Drones can be a fun toy and they even come with cameras now. 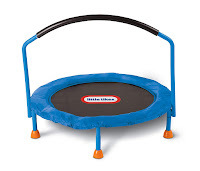 My longest list of toys for boys ages 8-9 fits into this MULTI-USE category. Nerf guns - Nerf guns are ALWAYS a hit at our house! We have a space in our garage where we hung pegboard to store them. 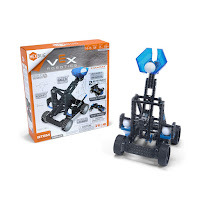 Vortex ball - This is one of my sons most requested toys this year. 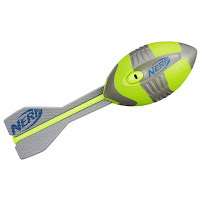 The Vortex ball is made by Nerf. 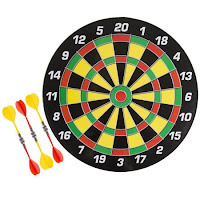 Magnetic dart board - My son recently received this dart board as a gift and it is so much fun! I love that the darts are magnetic. Even his two year old sister enjoys it! 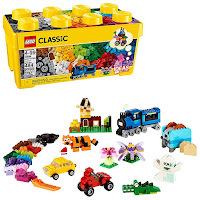 Lego kits - Lots of kids love legos, whether it's a classic set or Lego set. 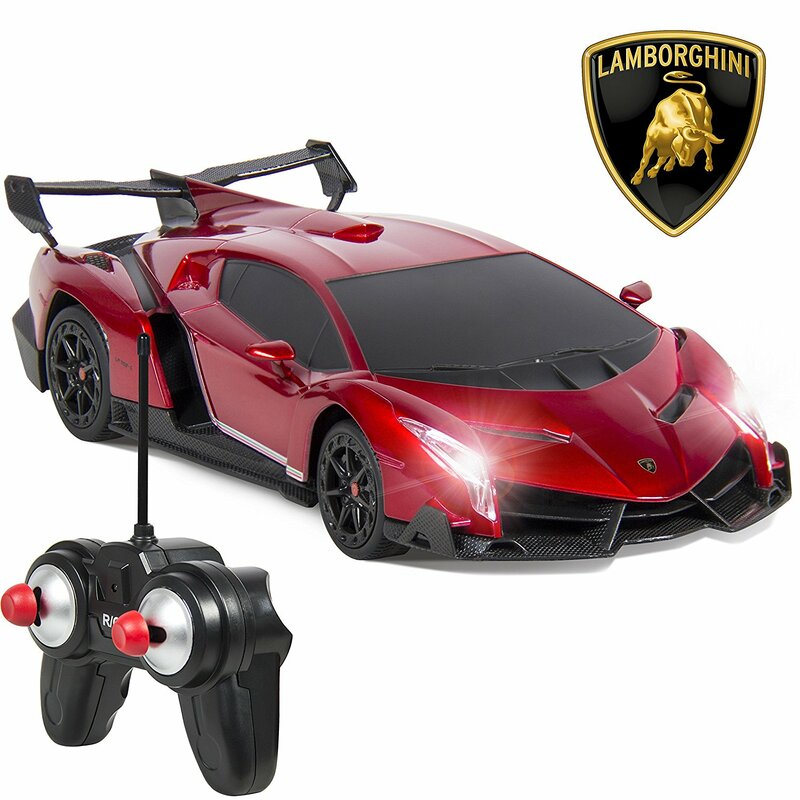 Remote controlled car - Classic and always fun! 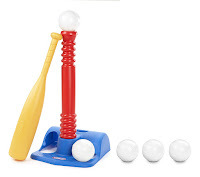 Sports equipment - Does your son play sports? 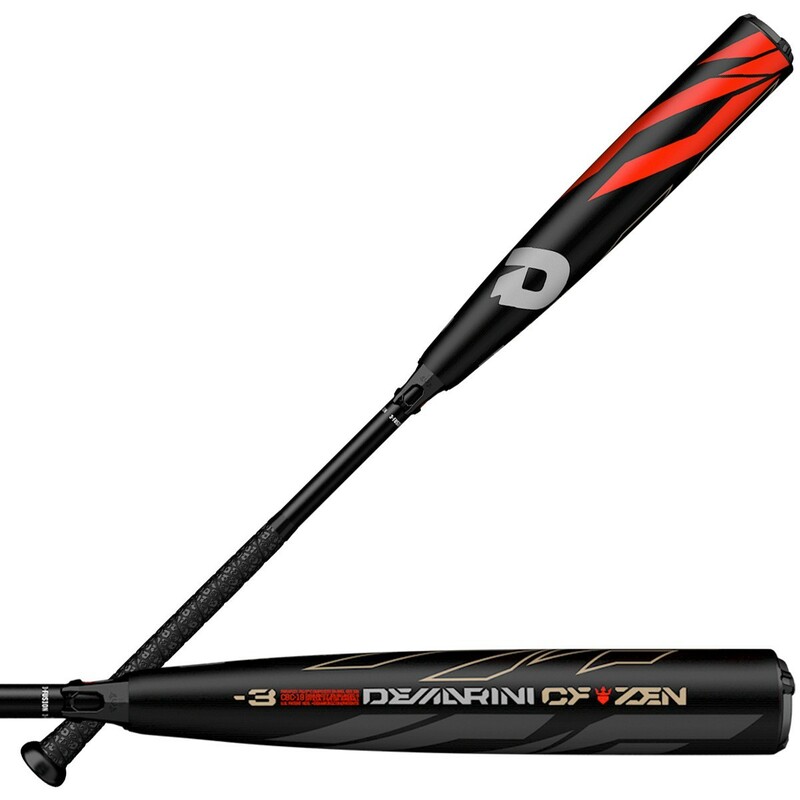 Need a new baseball bat? Cleats? Glove? Basketball? 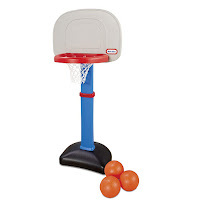 Basketball goal? New soccer ball? Soccer goal? Christmas is the perfect time to stock them up on the sports equipment they need/want. 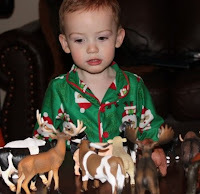 Action figures - Last year was the year for action figures at our house! My son got oodles and oodles of WWE action figures. 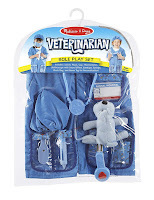 You can get action figures for whatever character/people your son is interested in. 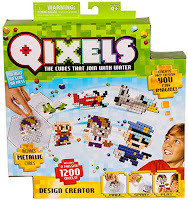 Qixels - My son loves to create with Qixels sets! Hoverboard - You may think this was a popular option a few years ago, but if your son is just now at the age to enjoy a hoverboard, it may be a good option! Do your research on the best brand! Kindle - I'll be honest. 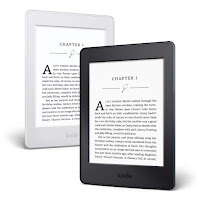 I'm a book-in-my-hand type, but a Kindle is a great option to have! 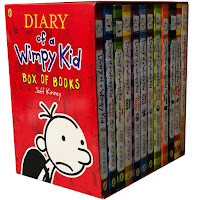 Diary of a Wimpy Kid series - My son is ALL about this book series and is a must have gift for him! 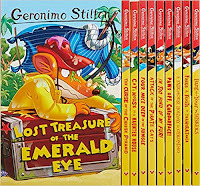 Geronimo Stilton - This is another series my son is loving this year! 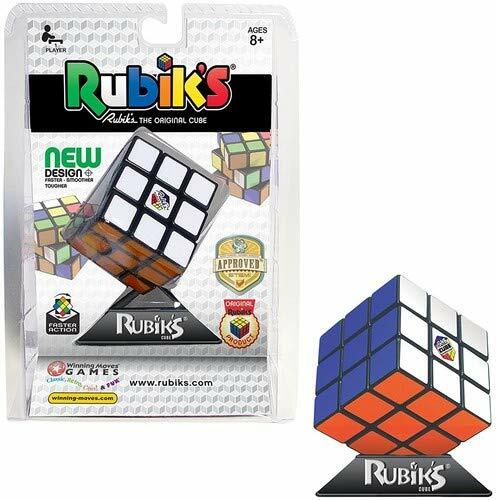 Rubik's Cube - Such a classic! 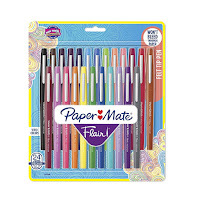 Special pens/pencils - This is the perfect time to stock your son up on new pencils or pens. My son loves Flair pens (like his mama!). 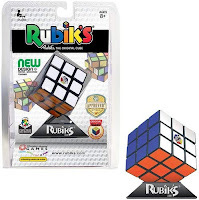 Markers - Need new markers? Perfect time! 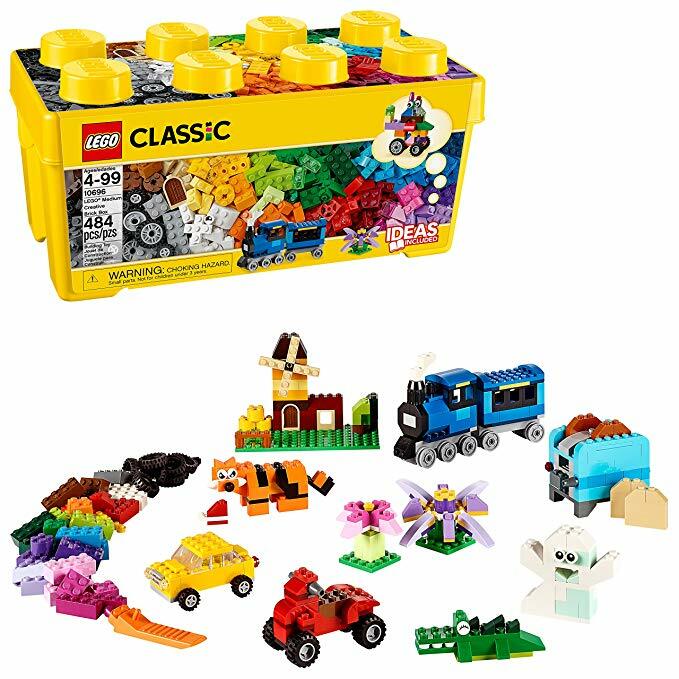 Small Lego sets - Sometimes you can find small lego sets that make great stocking stuffers! 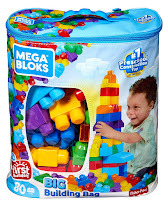 Even Dollar Tree has little sets that would be great. 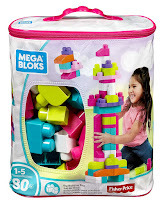 Movies - A movie is an easy stocking stuffer! 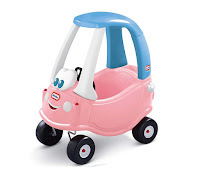 Small cars/trucks - Matchbox cars or other small vehicles make easy stocking stuffers, too! There you have it! 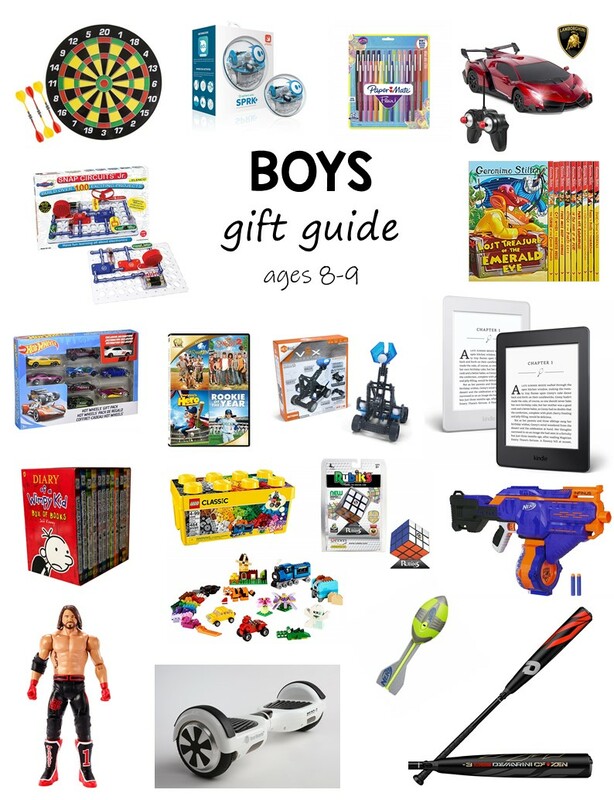 LOTS of gift ideas for boys ages 8-9! I hope this was helpful to you. 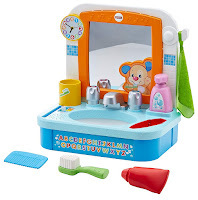 What items are on your sons list? 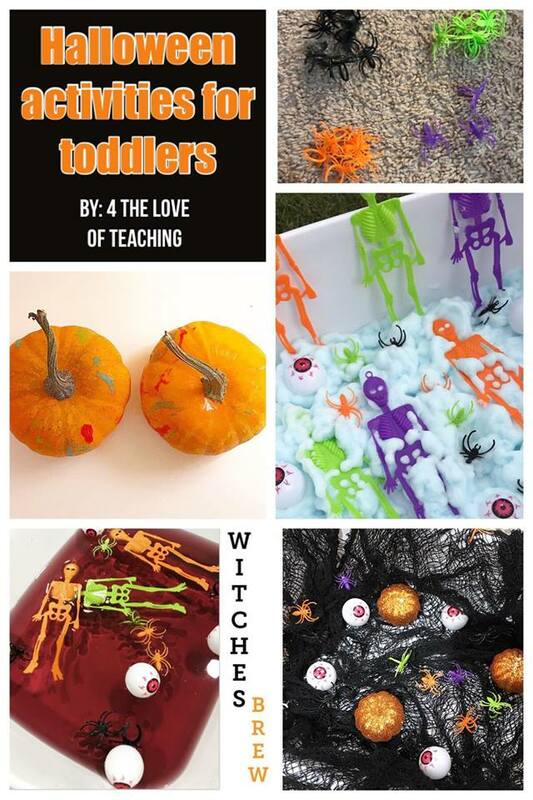 Today I'm sharing some of the Halloween activities I did this season with my two year olds. 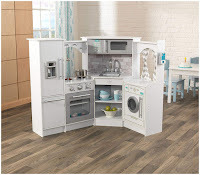 Most of these ideas involve sensory play and arts/crafts. 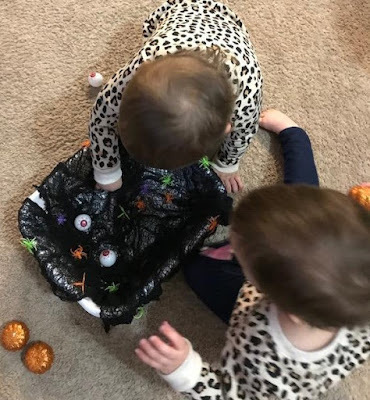 Admittedly, Halloween isn't my favorite holiday, BUT we enjoyed lots of Halloween themed activities leading up to Halloween. 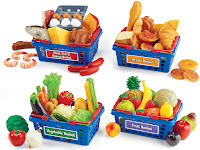 We do a LOT of sensory play activities. One of my girls loves sensory play, while one is a little more hesitant. 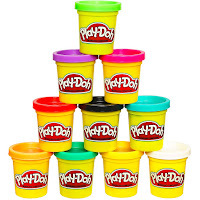 It is so important to me to expose them to sensory play for sensory development. 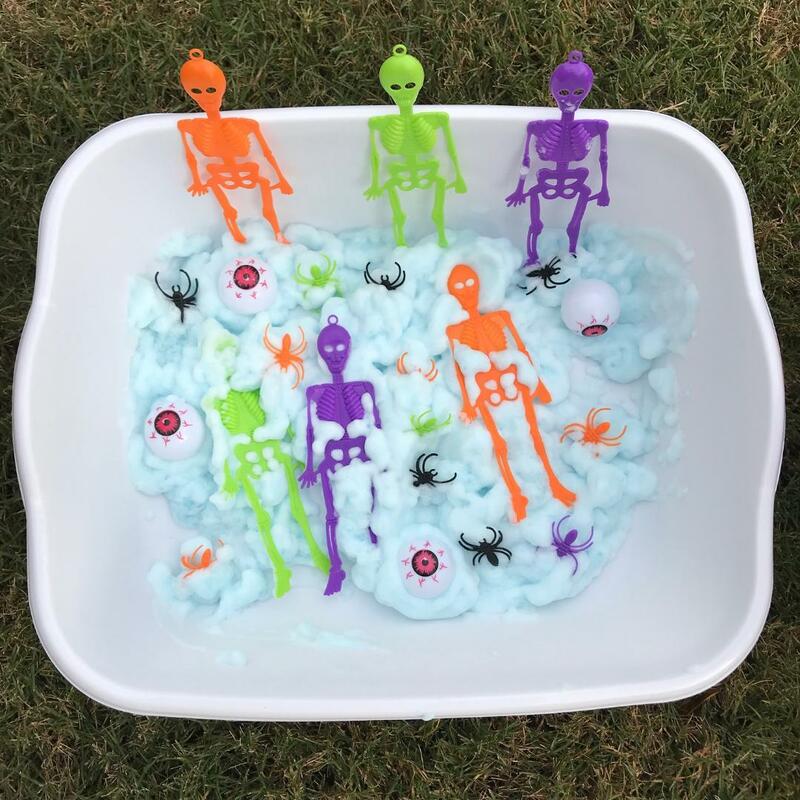 Our first activity was a sensory bin that involved shaving cream and several Halloween themed goodies: skeletons, eyeballs, and spiders. 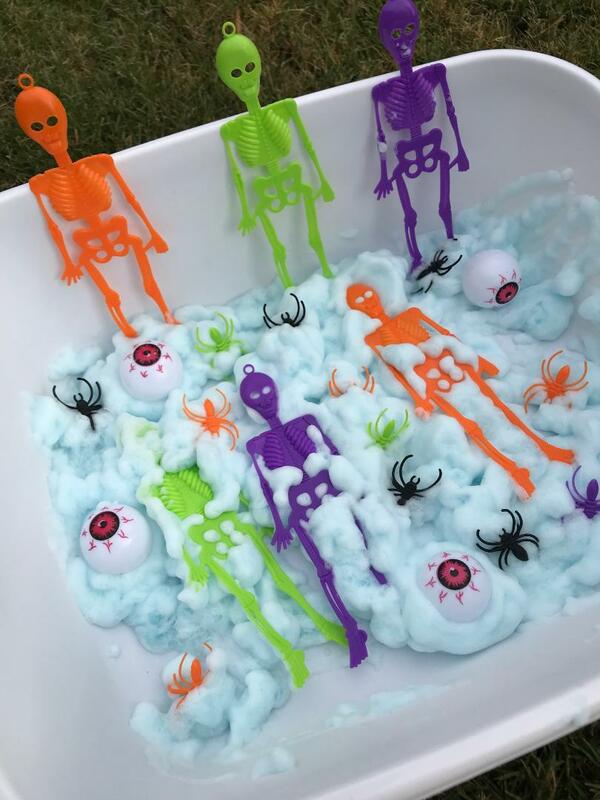 The spiders and skeletons were purchased in a pack at Wal-Mart for around $1. 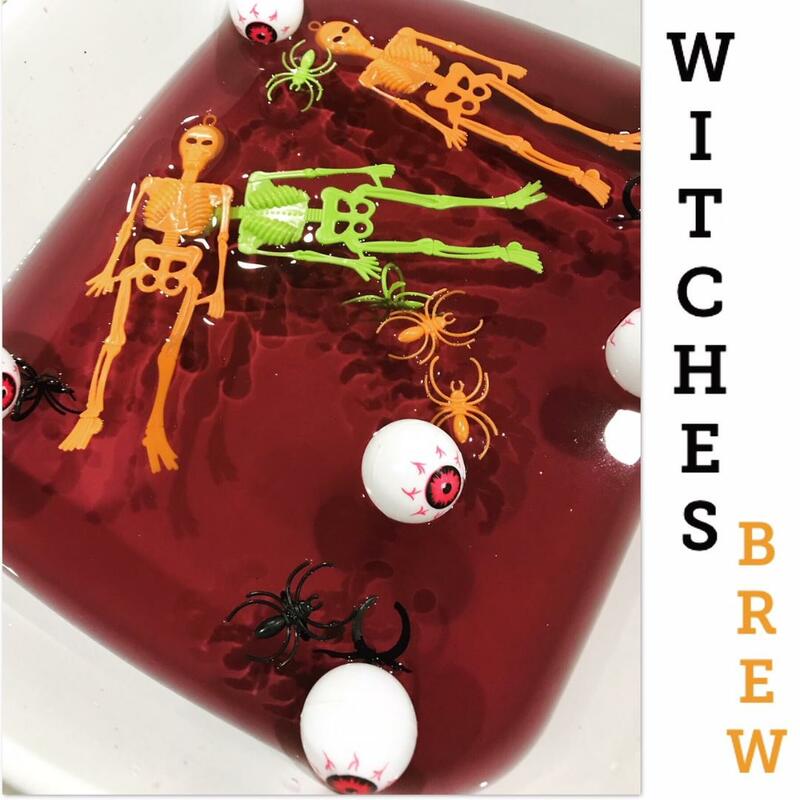 I purchased the eyeballs years ago (for a different activity) from Dollar Tree. I placed all of the spooky figures into the shaving cream and had my girls pick them out and play in the shaving cream. We may have had a moment of one falling INTO the bin and getting shaving cream everywhere, but hey - it was an easy clean up! 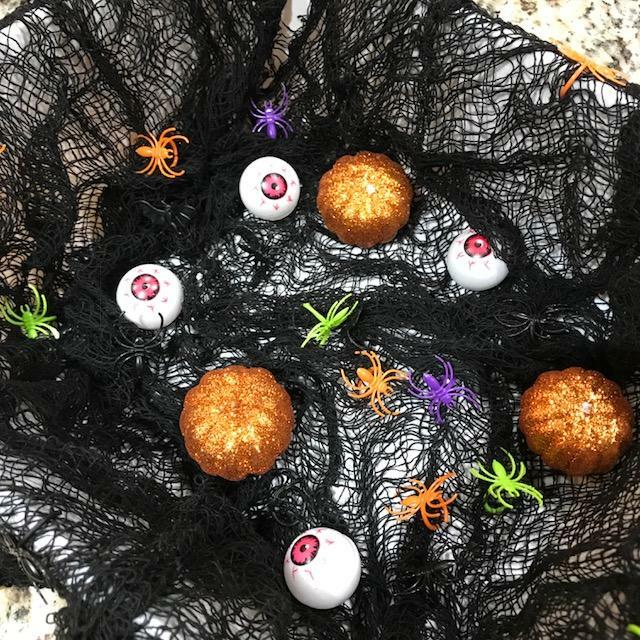 I created another spooky sensory bin using black webbing, mini pumpkins, (both purchased from Dollar Tree), and spiders. This bin was met with a little more hesitation, but they ended up enjoying it. The spiders got hooked in the webbing, so we used some fine motor skills to "rescue" them. 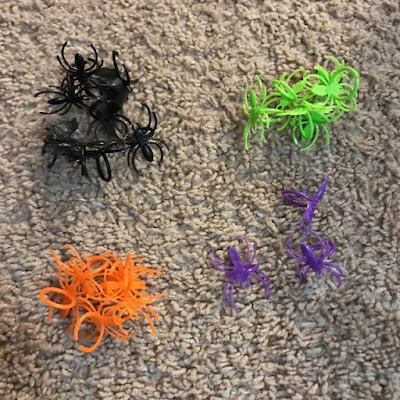 After "rescuing" the spiders, we organized them by color! 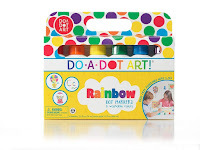 Easy, quick, and reinforces colors! 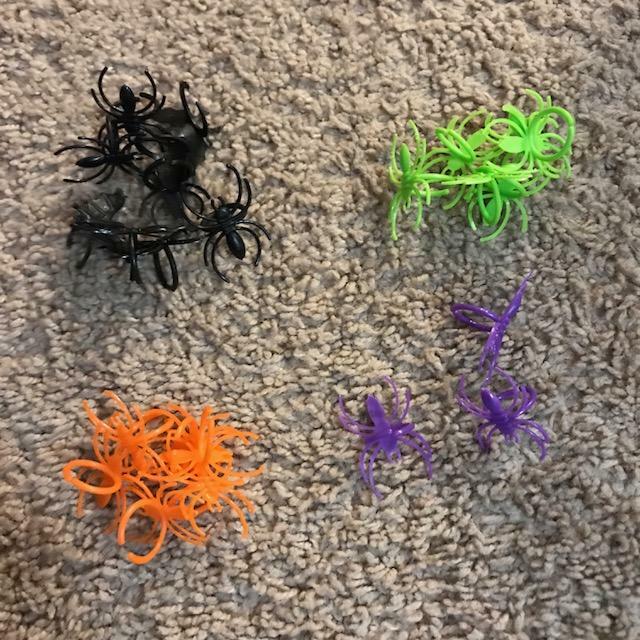 Both of my girls call any and all spiders "Itsy" so we organized all of the Itsy's! If you can't tell already, I'm all about reusing materials I have on hand to get the most bang for my buck. We created this Witch's Brew for some spooky water play using the same materials listed above. It wouldn't be Halloween without carving or painting pumpkins! I knew that carving pumpkins would be too much for my sensory hesitant girl (and honestly by son has never liked it either! 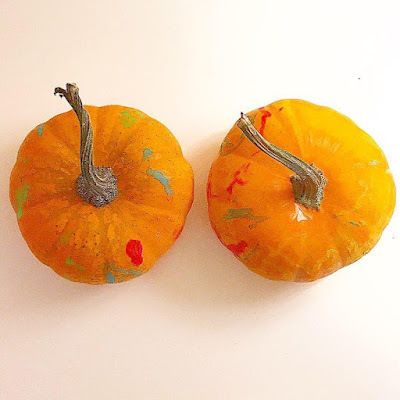 ), so we opted to paint pumpkins using these Mod Sticks Tempera Paint Markers. They worked perfect for this activity! Next year we will try carving pumpkins to see how my girls like it!